When it comes to relocating the house, there must be a hundred things running in your mind and it is understandable to forget to a thing or two in the hectic last week. 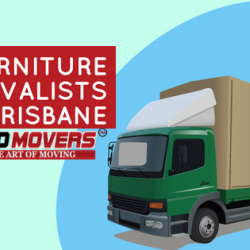 CBD Movers Brisbane is the best place for budget furniture removals in Brisbane. The company helps you find the best and quick solutions to packing and moving, also offers you a good place to store your belongings for as long as you need. 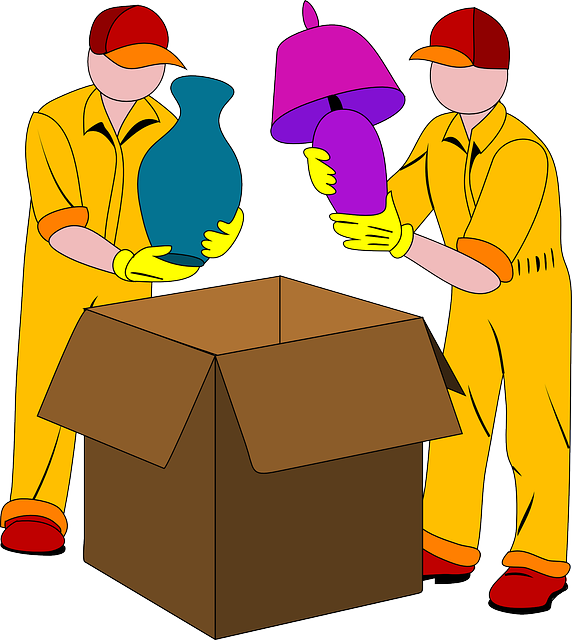 CBD Movers Brisbane offers you services at the competitive prices and charges you hourly. 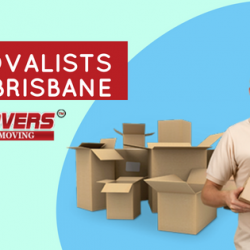 Giving you easy services for moving, CBD Movers Brisbane have become one of the best choices in Australia.